is it a good wireless selfie stick? Thread: is it a good wireless selfie stick? -iPod/ iPhone/ iPad, SAMSUNG i9220/i9250/i9300/i9500/i9190, etc. 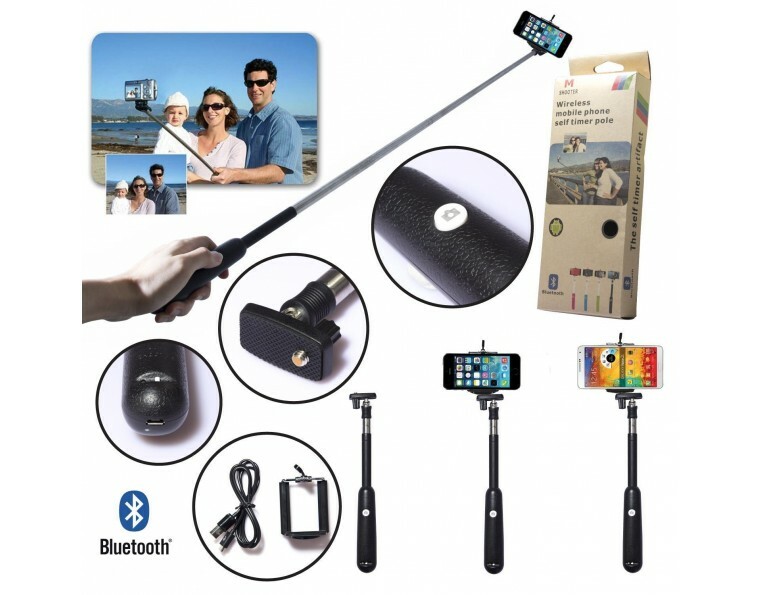 Re: is it a good wireless selfie stick? What write up? It's nothing more than a copy of their ad. Nothing but kids and spammers left here. This forum has unfortunately died a slow death. Have not seen a meaningful post for a very long time. Too bad. Yes it very good awesome ..